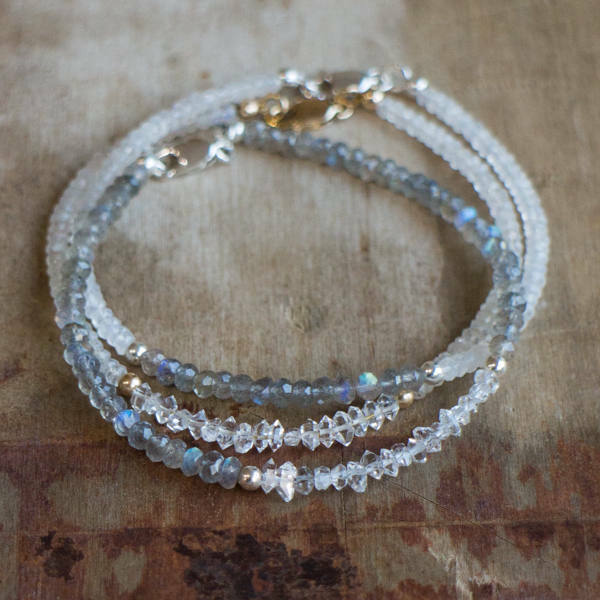 This charming bracelet stack features three elegant bracelets with sparkly Moonstones, Herkimer Diamonds and magical Labradorites with their blue flashes! 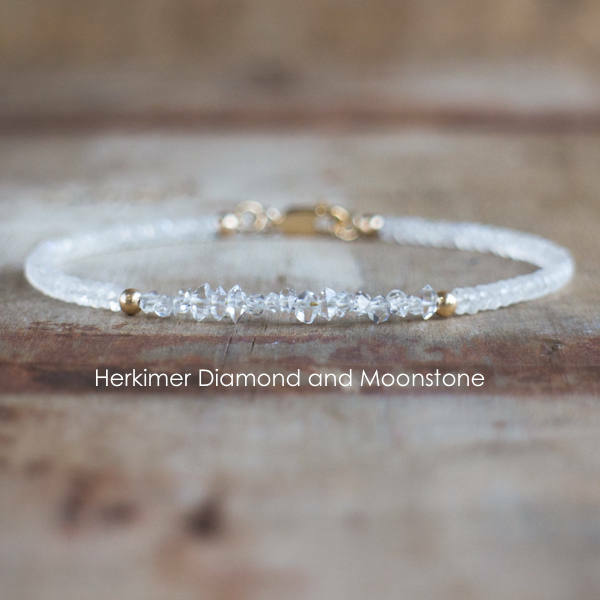 Available as a set or separately in Sterling Silver, 14K Gold or Rose Gold Filled. 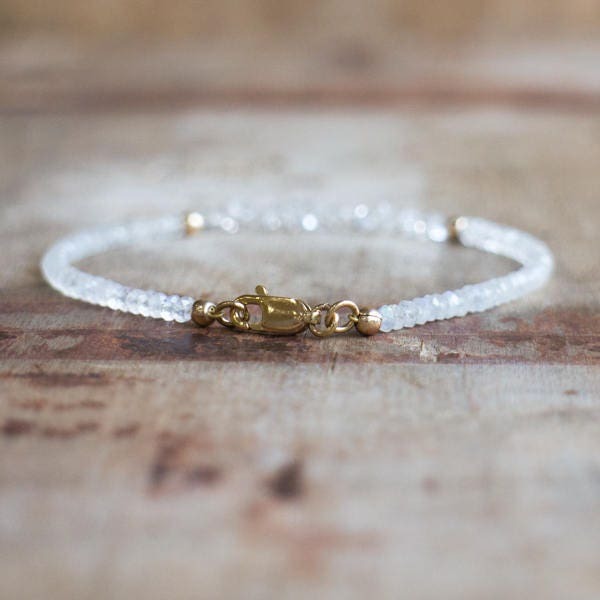 •Elegant, sparkly, dainty! Great gift for someone special! 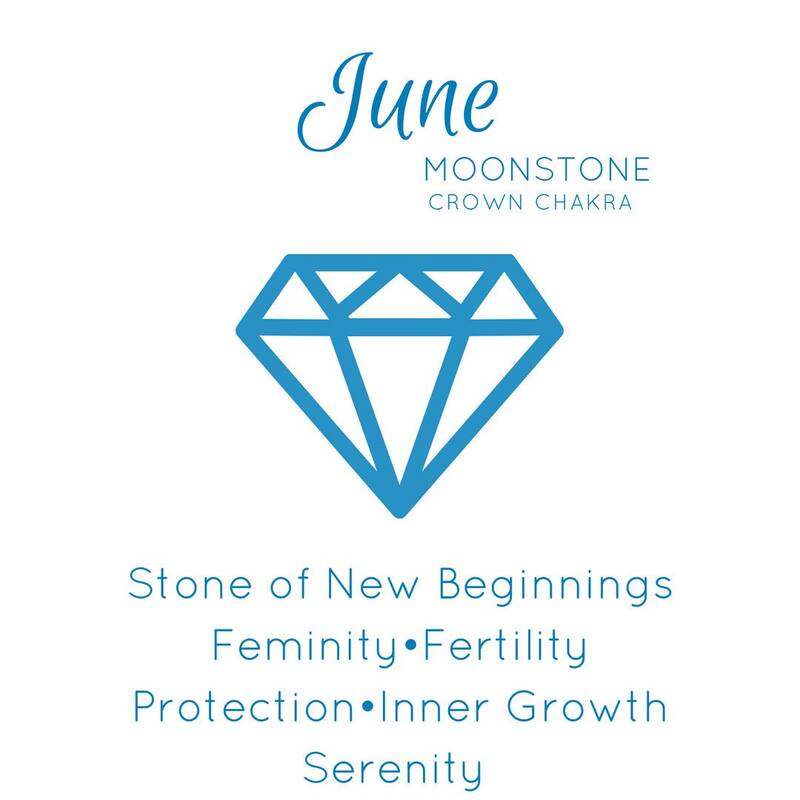 Herkimer Diamond is April and Moonstone is June Birthstone! 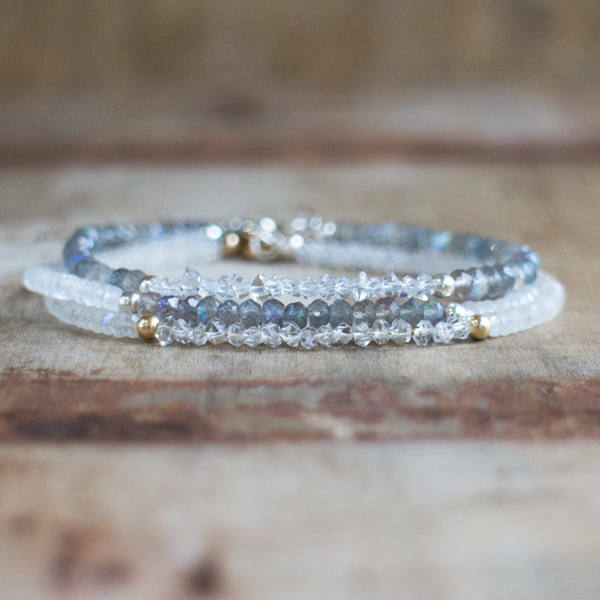 They come with crystal information cards in a beautiful Abiza gift box. 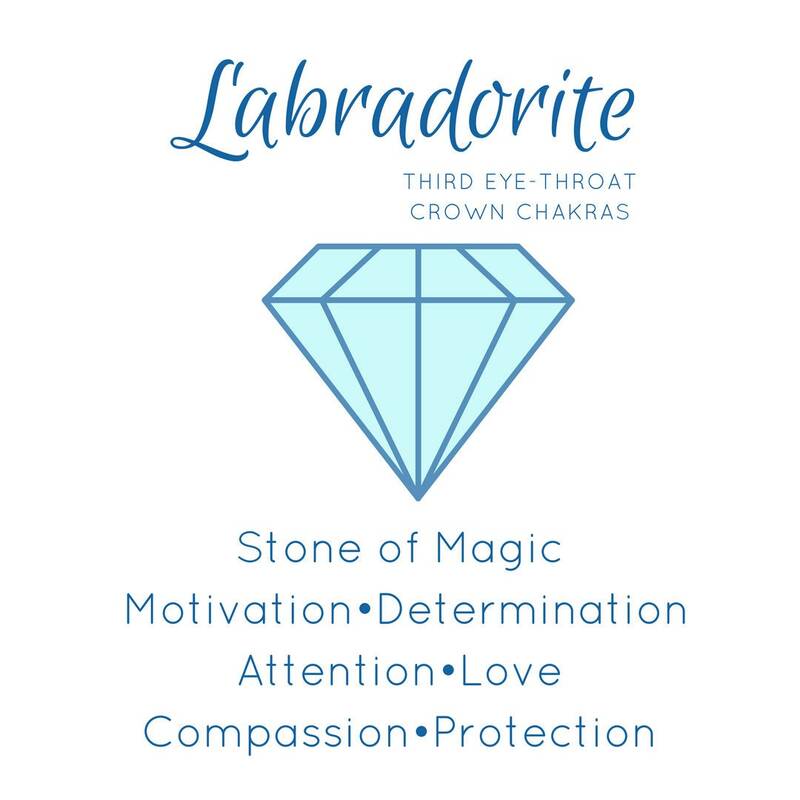 •Gemstones are 3 to 4mm. 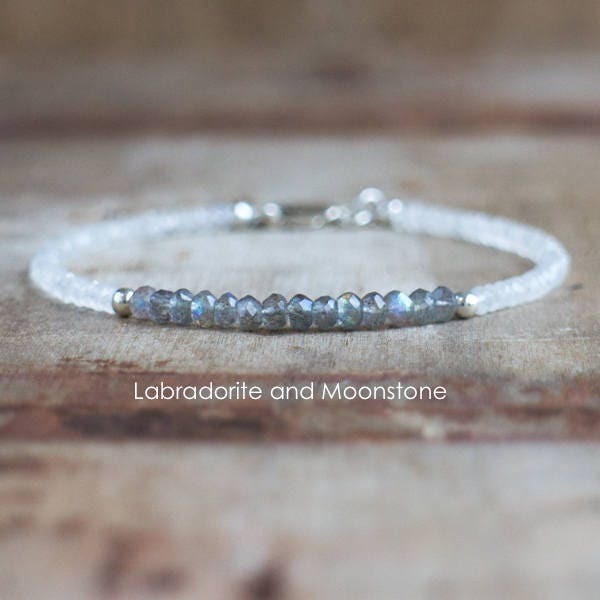 Moonstone and Labradorite are faceted rondelle cut. 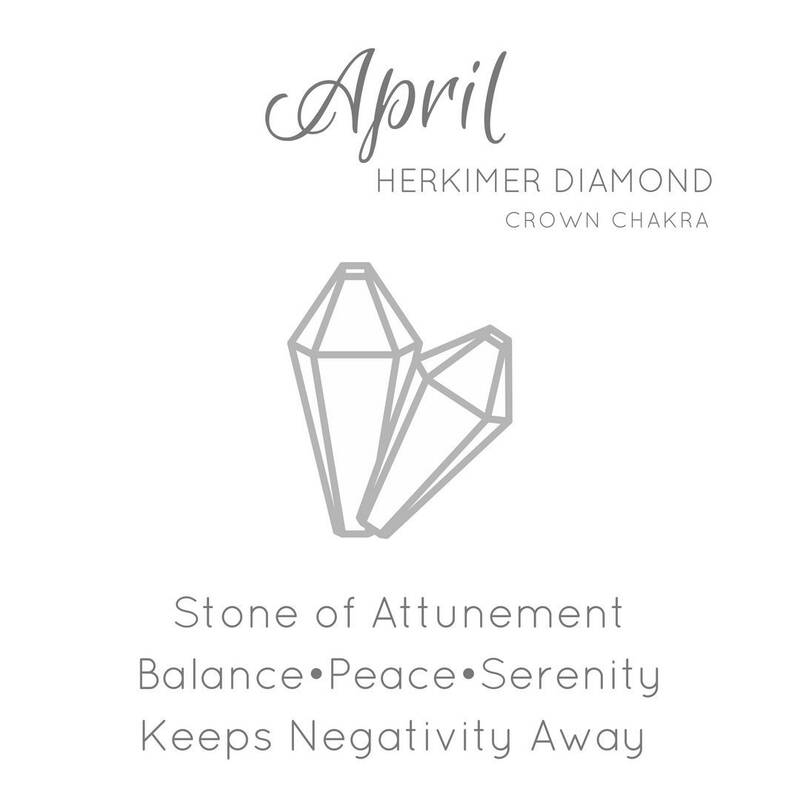 Herkimers are uncut in their amazing double terminated quartz shape. •Please read how to measure below and choose your size from the drop down menu. 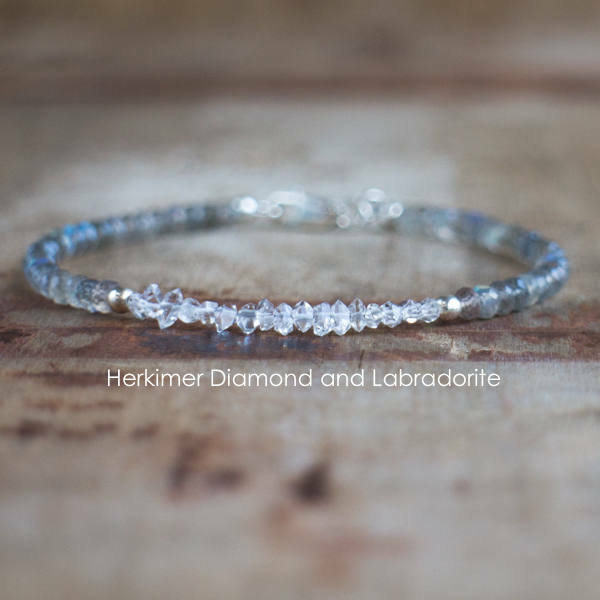 Love the Herkimer diamonds on this bracelet. 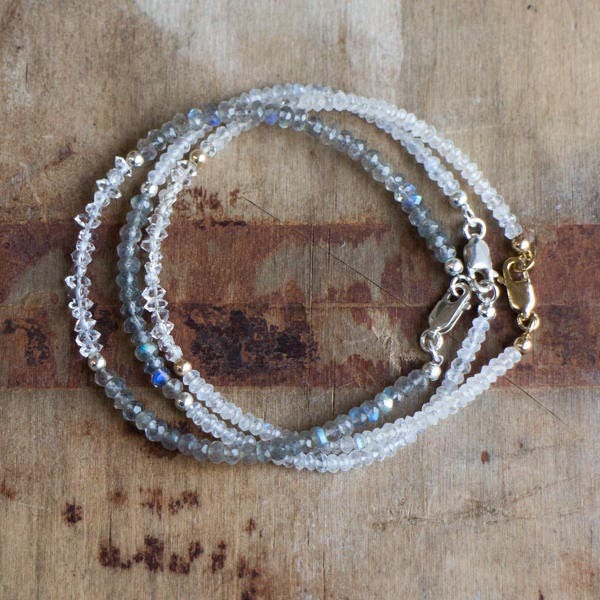 Great bracelets! You can't go wrong with Aylin and AbizaJewelry. She is willing to personalize these too!